With the prevalence of online check-in options, this queue should be extinct. Yet the queue remains, with travellers having to line up anyway to print out boarding tickets, enduring this stressball of a hold up. 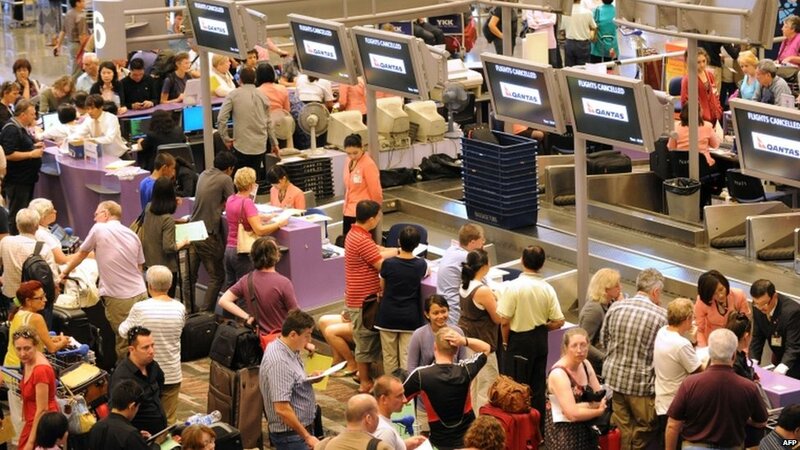 In an attempt to relieve this situation, SIA has announced that they have introduced self-service check-in kiosks in Terminal 2, where their international flights depart Southeast Asia. These kiosks, which have already been introduced by other airlines like AirAsia, will scan your passport and print your boarding ticket and luggage tags, making the check-in process easier and faster. Those with check-in luggage can simply tag their bags themselves, before dropping them off at designated counters. 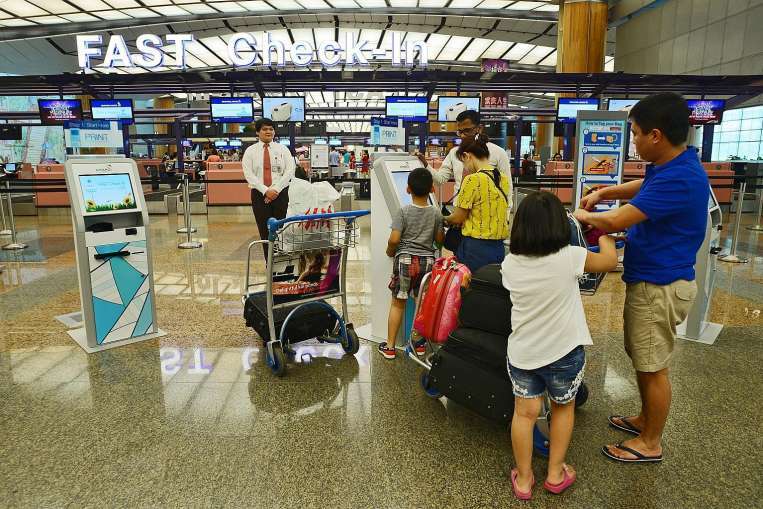 This will be Changi Airport’s largest roll-out of self-service check-in kiosks, with 25 machines being installed across SIA and SilkAir’s check-in rows. Other than in Changi Airport, SIA also has self-service kiosks set up in Amsterdam Schiphol, Copenhagen, and London Heathrow, where self check-ins are common practice. 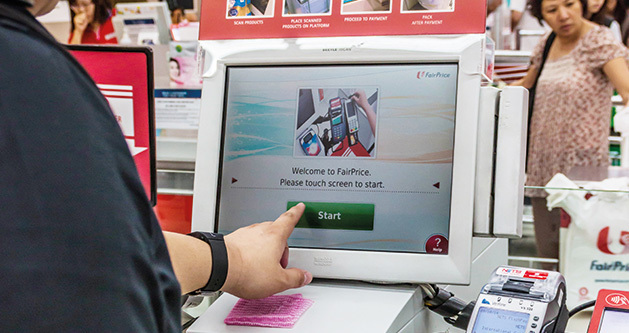 But while the DIY process would ideally quicken the process, the pace of adoption in Singapore for self-service counters is still slow. For example, self-service counters were introduced in supermarkets a few years back, but attendants are still required to be stationed nearby to assist people new to the system. 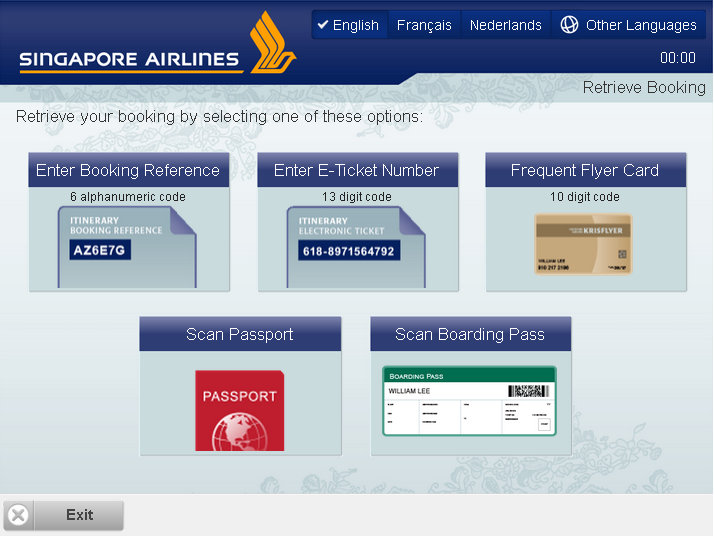 It may take a few years for the DIY check-in process to be fully automated, and the biggest stumbling block would be educating Singaporean travellers on how to use the system, especially the older demographic. This could serve to slow down the process and increase the need for manpower in the short run. I personally remember an incident in Edinburgh Airport, where passengers were complaining about being ushered (manually) to use the self-service kiosks — a majority of them were above 50. So will full adoption take place? Given enough time, it’s possible. But it’s unlikely that these kiosks will make a noticeable dent in processing time for at least the first 2-3 years. After all, I’ll still need to queue to get my luggage checked-in, despite tagging them myself.